OMM Outfitters Blog: Are you ready to feel the rush? Are you ready to feel the rush? 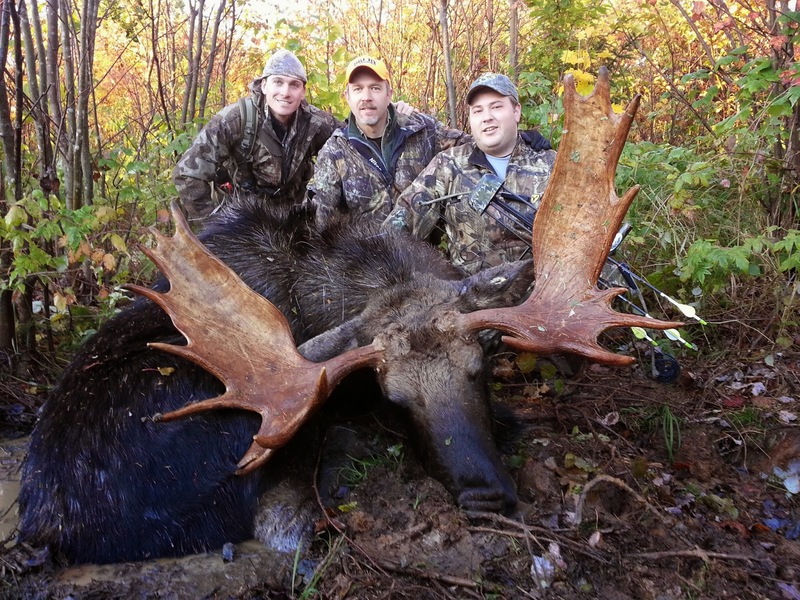 Maine moose hunting adventure of a lifetime, with- OMM Outfitters. On June 14th, 2014 the Maine moose lottery took place. Some have waited more than 30yrs to get drawn for this once in a lifetime opportunity. People gathered from all around to enjoy the festivities in hopes they might hear their name called. On September 22nd the first season of the Maine moose hunt will take place. Here is where the fun begins. Months of scouting, flying and setting trail cameras come together for an all out adventure of a lifetime. It's truly a great time to be in the woods. Enjoy the smells of the forest, the sounds of a cow moose bellowing to let the bulls know she's ready. 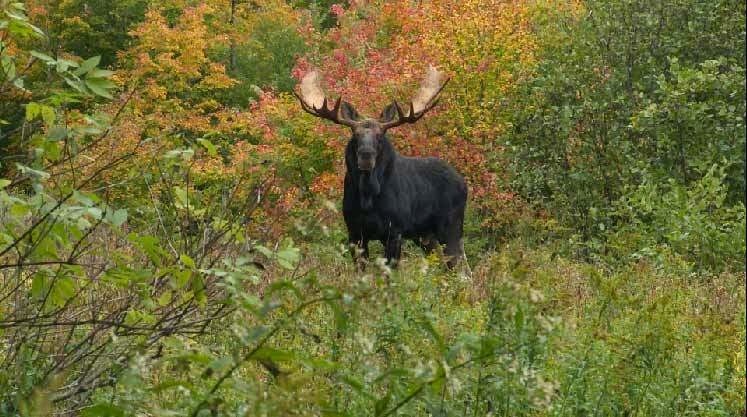 These are just some of the amazing expectations you have awaiting your 2014 Maine moose hunt. If you were lucky enough to be drawn for this coveted tag, come along with us as we blaze through the forest in search of the impressive eastern Canadian bull moose. Follow skilled, professional Maine guides as they teach you the ways of the moose. Learn as they help you to understand what your hearing and why. This is not just a hunt, it's an adventure! 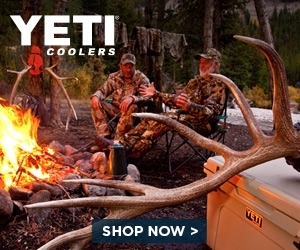 Creating once in a lifetime experiences, one hunt at a time. 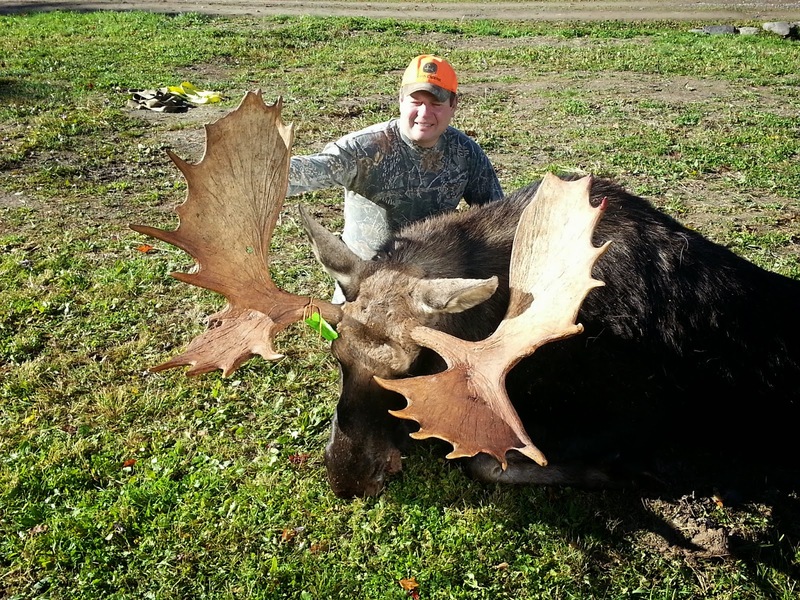 OMM Outfitters offers hunting adventures in Maine, Florida, Kentucky, and New Brunswick. Book your adventure today! 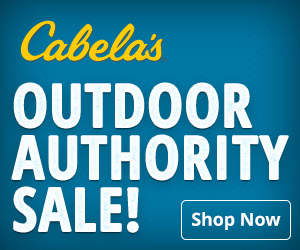 Nathan Theriault, OMM Outfitters, PO Box 342, Eagle Lake, Maine 04739 207-444-7529 * Copyright 2015. Watermark theme. Powered by Blogger.